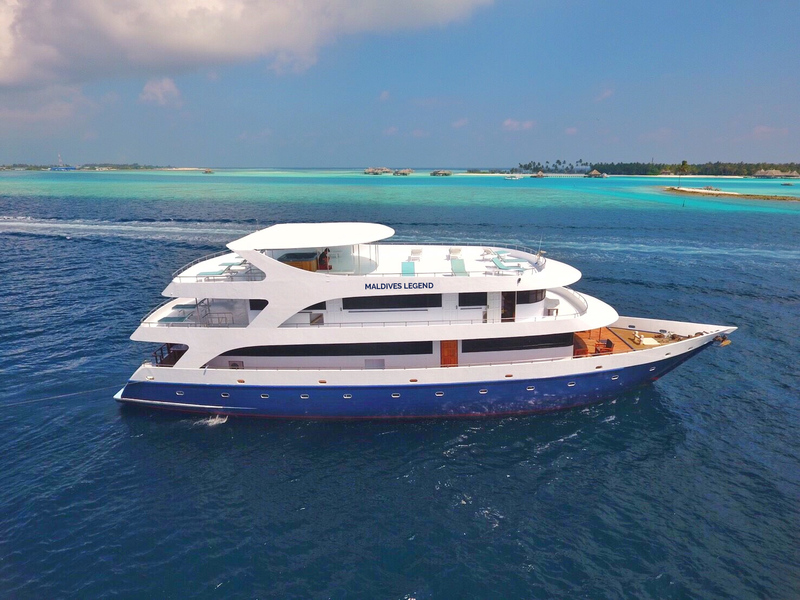 Maldivian Dream is a modern and comfortable cruise yacht specially designed for scuba diving tours, surfing tours and safari around islands and atolls in the sunny Maldives. 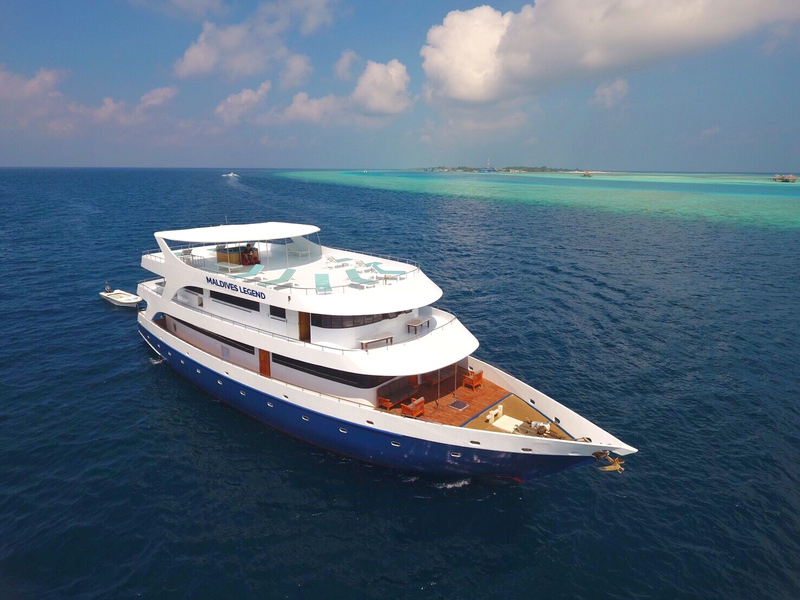 Originally built on 2005, Maldives Legend had a complete renovation in 2019, giving the interiors a Chic makeover. 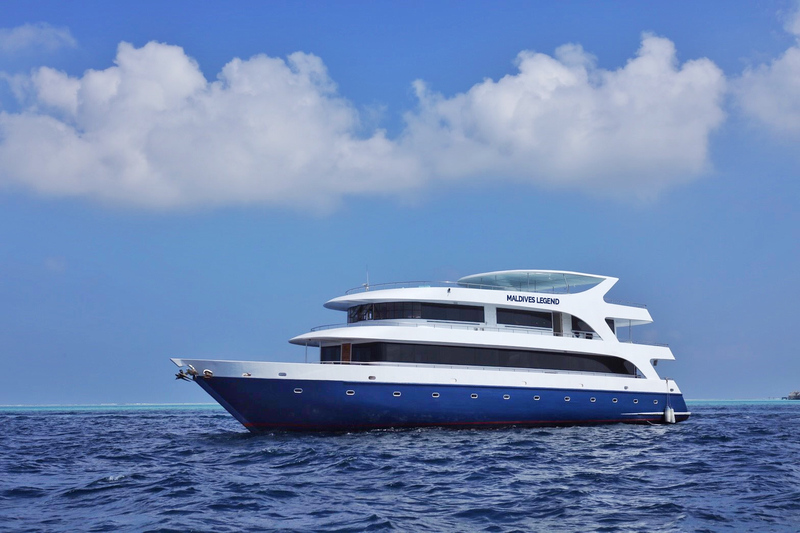 Maldives Legend is suitable for Divers, Surfers and Fun cruise trips. 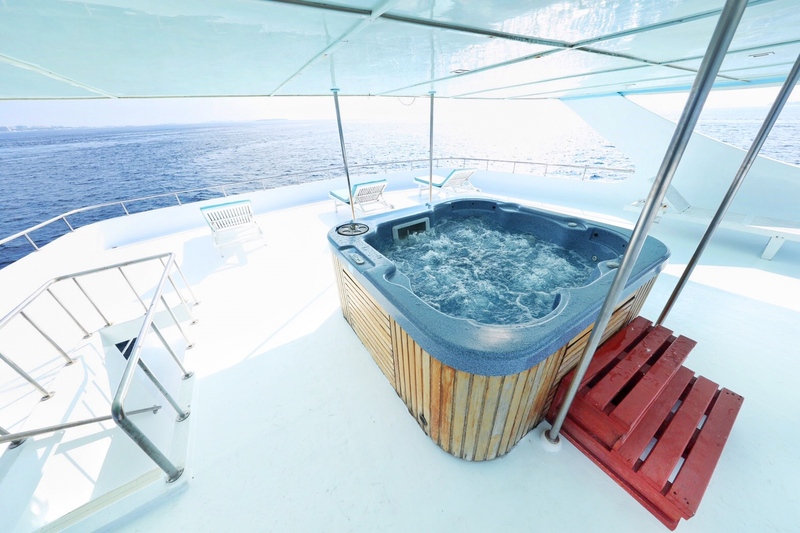 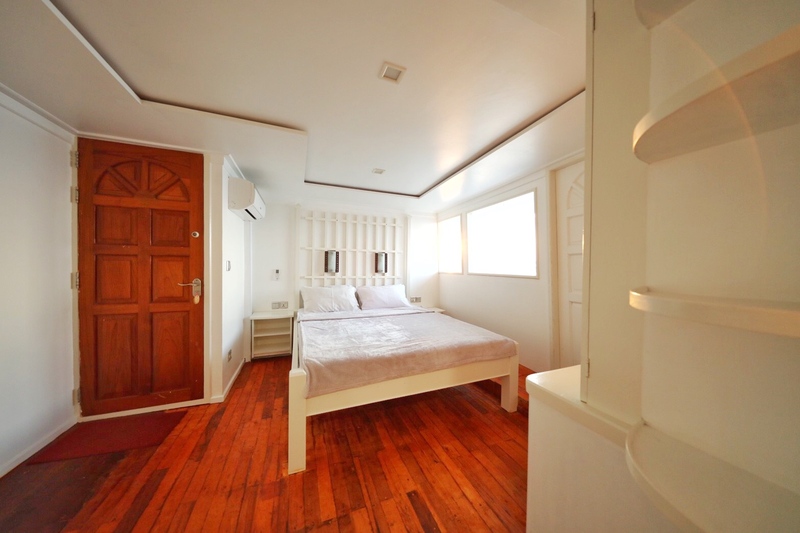 Apart from the spacious 3 Sea view and 8 standard rooms, the boat has an onboard Jacuzzi on the top deck and has large lounge sun deck with 20 sun bed. 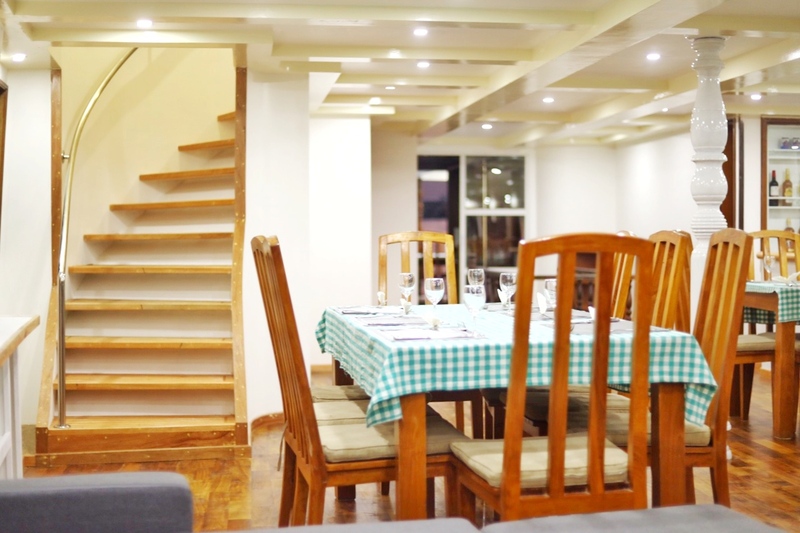 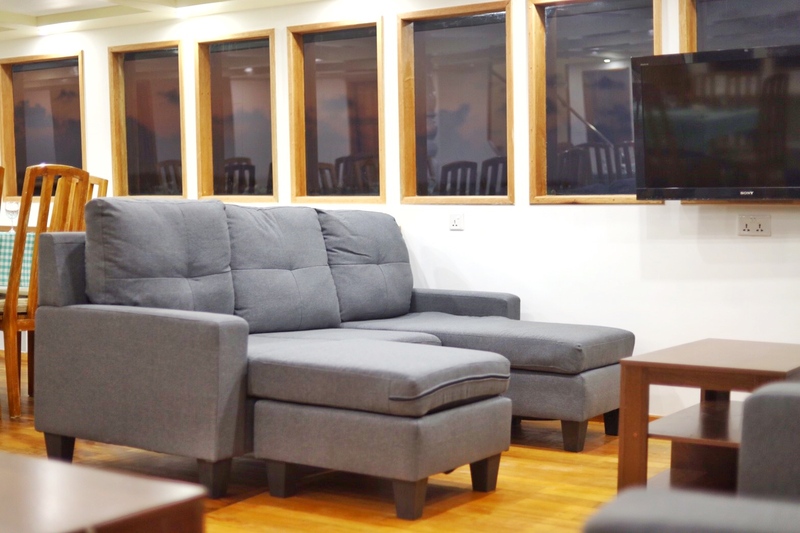 With extensive lounge area providing Breakfast, Lunch, Dinner, snacks and your favorite wine and liquor. 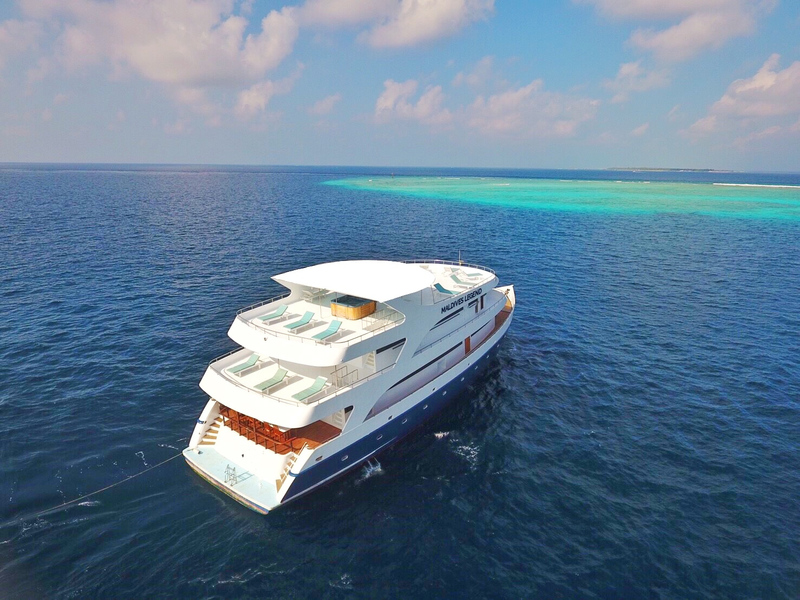 Maldives Legend is well equipped for non-divers and surfers providing different onboard activities such as Indoor Games, Televisions, Videos and a Library. 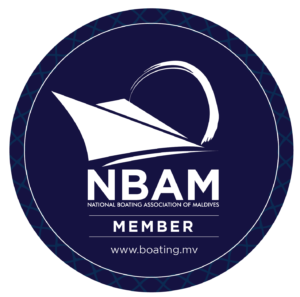 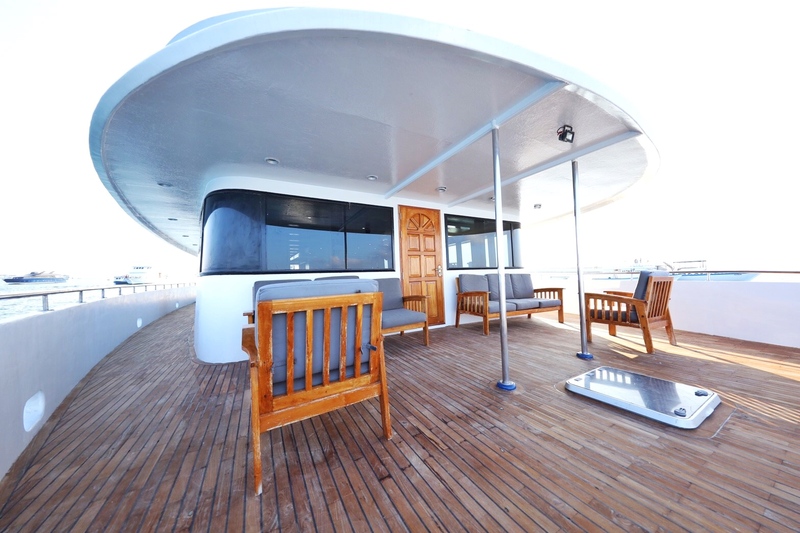 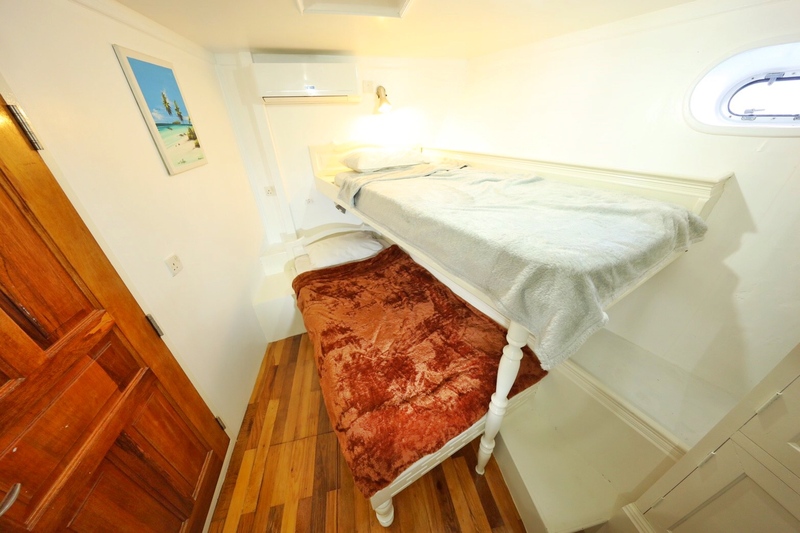 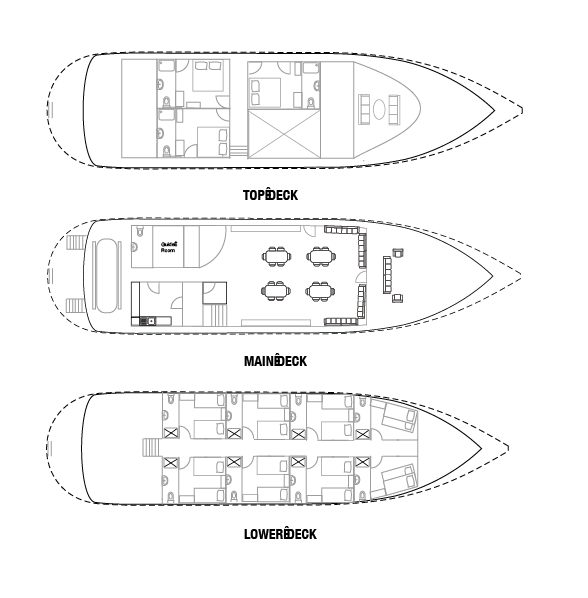 Unlike other Liveaboards, Maldives Legend is very well stocked and well adaptable to your own needs. 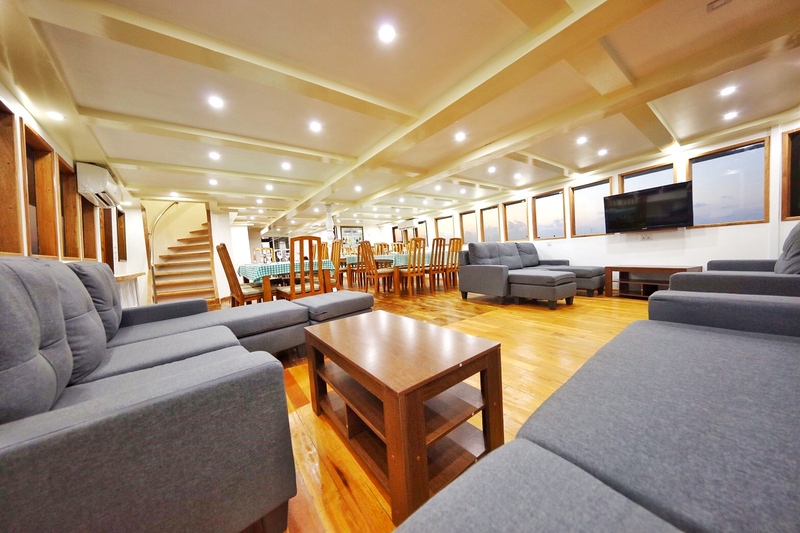 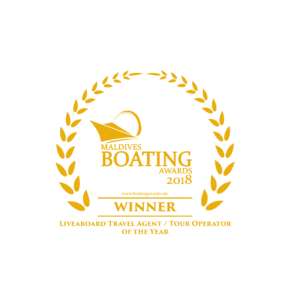 From your favorite Wines to activities, our friendly and highly experienced staff on the boat will cater to all your needs. 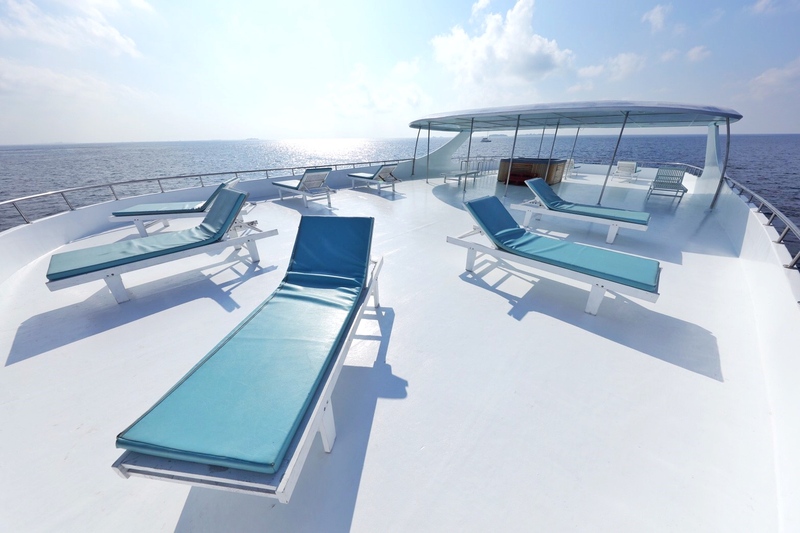 Just make sure to provide us with your preferences of food or liquor which will help us to prepare and deliver you your perfect floating vacation of your dream.